Water Travel, Dubai. 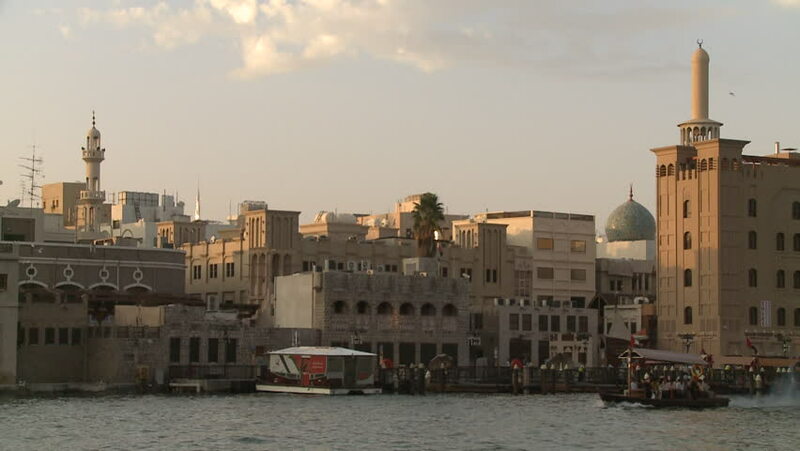 Shot of sea gulls and abras, a type of water taxi, across from the traditional neighborhood of Bastakiya. hd00:15Water Travel, Dubai. Wide shot of sea gulls flying over the sea across from the traditional neighborhood of Bastakiya at sunset. hd00:26DUBAI - CIRCA 2012: The Dubai Harbor in the United Arab Emirates. hd00:20Caixaforum Museum, Casaramona. Ancient fortress made of red brick. Barcelona, Spain. 4k00:15Caixaforum Museum, Casaramona. Barcelona, Spain. Shot in 4K (ultra-high definition (UHD)). 4k00:30Kyiv-Independence Square aerial survey, 20 August 2017. City landscape from a height at sunrise. Summer morning, dawn over the ancient city of Kiev. Shooting from the air of houses at dawn. 4k00:11Beautiful Jama Masjid as seen from local's rooftops.